The Study Tour & Student Exchange Committee organizes study tours and promotes exchange programs, with the aims of broadening students’ horizons, enriching their growth experience by offering them chances to study and experience different cultures outside Hong Kong, as well as to make exchanges with students of different nationalities. The Committee has been promoting this idea through promoting various types of study tours and exchange programs such as “Sabah Study Tour on Ecological Environment and Conservation”, “Seoul Study Tour on Soft Power”, “Mighty Rover-Antarctica Arctic”, “The Passing on the Torch: Exploring and Embracing Chinese Culture: National Education Exchange Programme”, etc. 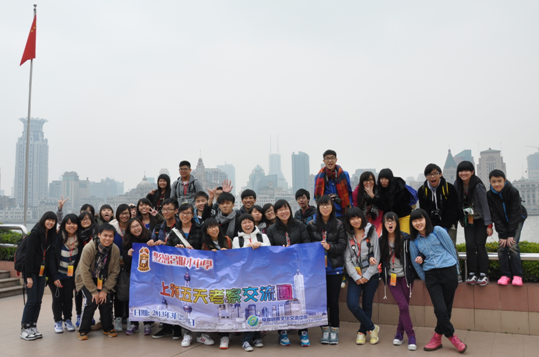 In order to give students the chance to personally experience of the development of different places, the Committee organized different thematic tours to various countries, such as the “Taiwan Study Tour on Environmental and Sustainable Development”, and “Shanghai Study Tour on Urban planning, Economic Development and Historical study”. Students are required to do projects in relation to the theme of the study tour, their learning experience is enriched during the process. 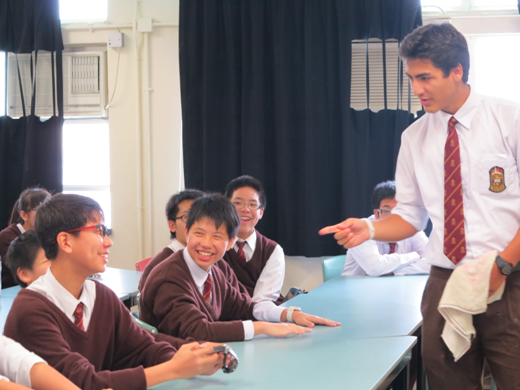 Over the years, the school has hosted students from all over the world. Students do not only build up friendship with those exchange students, but also gain insights into different cultures around the world. 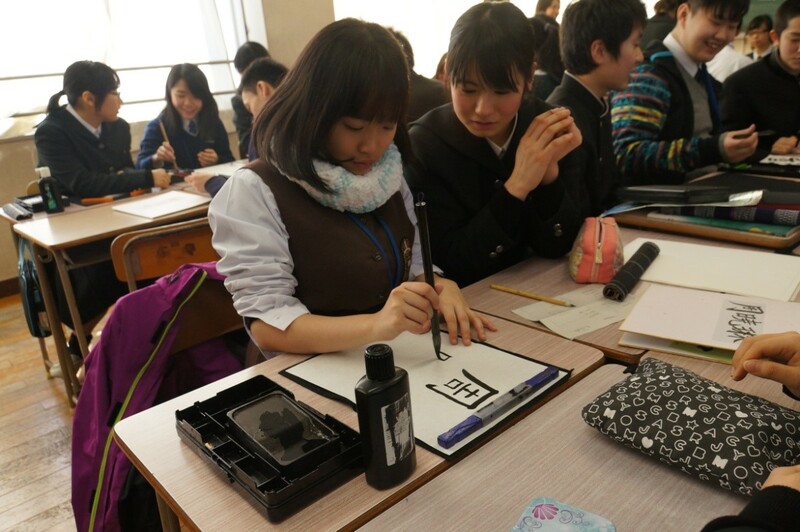 As in previous years, the school cooperated with AFS Intercultural Exchange in promoting overseas exchange programmes and encouraged students to join and experience one year overseas.